Last week Nate Parker’s The Birth of Nation, a biopic on slave revolutionary Nat Turner, made headlines after it received a standing ovation during its screening at Sundance. A bidding war involving a handful of movie studios followed with Fox Searchlight dropping $17.5 million to release the film later this year, a record investment for any film ever at Sundance. But the accolades didn’t stop there. 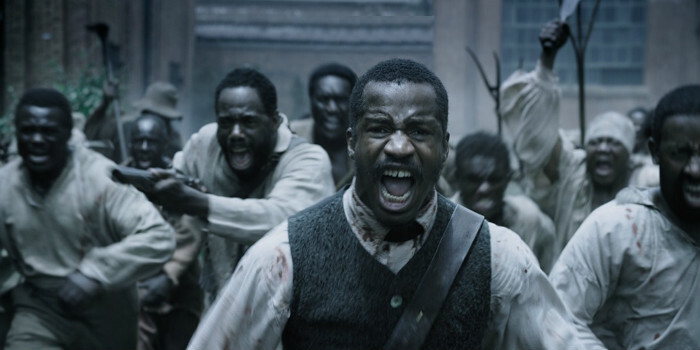 The Birth of a Nation also walked away with the Sundance Audience Award and the Grand Jury Prize, the two most prestigious awards at the festival. Also shout out to Craig Robinson for winning the Special Jury Award – Individual Performance for his performance in Morris from America, a film that follows a young Black teenager as he tries to fit in in his new life in Germany. Robinson plays the teenager’s dad, Curtis. It’s definitely one we’re looking forward to, especially since hip-hop plays an integral part in the film.